The recruitment industry is fast paced, exciting and offers nearly unlimited earning potential. The PATH4 Group can provide you with all of the infrastructure and resources needed to allow you to step away from your existing corporate agency employer and into your own recruitment business. Starting your own agency can be daunting but with the PATH4 experience and processes the step to start your own recruitment business has never been easier. The PATH4 Group offers end-to-end operational support that is needed to run a profitable recruitment business. You will enjoy the support of a network of like-minded professionals as well as full back office support across all recruitment revenue streams. Whether your experience is in perm, contracting or both, you will easily be able to step straight into your own business without worrying about the myriad of things involved when starting your own recruitment agency. 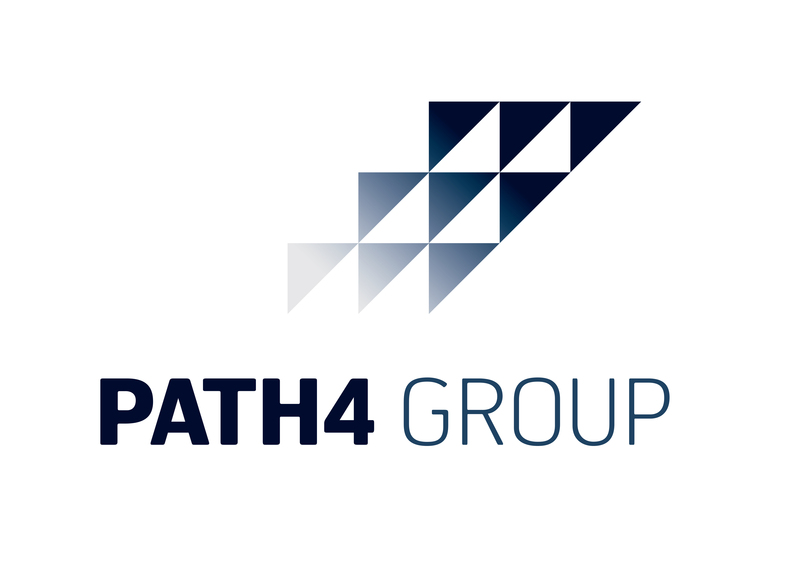 Established in 2007, the PATH4 Group offers skilled professional recruitment consultants the support necessary to succeed in their own recruitment business. PATH4 gives you the opportunity to setup an individually owned and operated agency under a low overhead and low investment cost model. Our model is scaleable and suits everyone from the solo operator to those wishing to build a multi-desk recruitment agency. Our successful franchisees are testimony to the PATH4 model! PATH4 Group can provide you with the support necessary to not only succeed in the recruitment industry but to do so in a way that demonstrates our commitment to ethical service delivery.